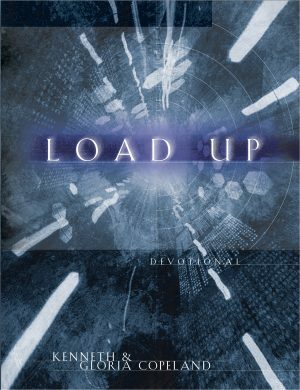 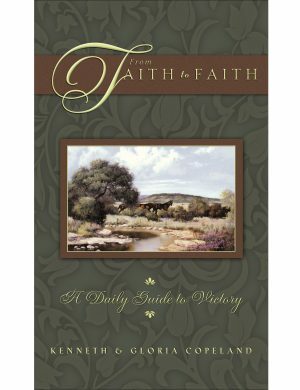 A word of encouragement…a word of inspiration…a word of faith…every day of the year! 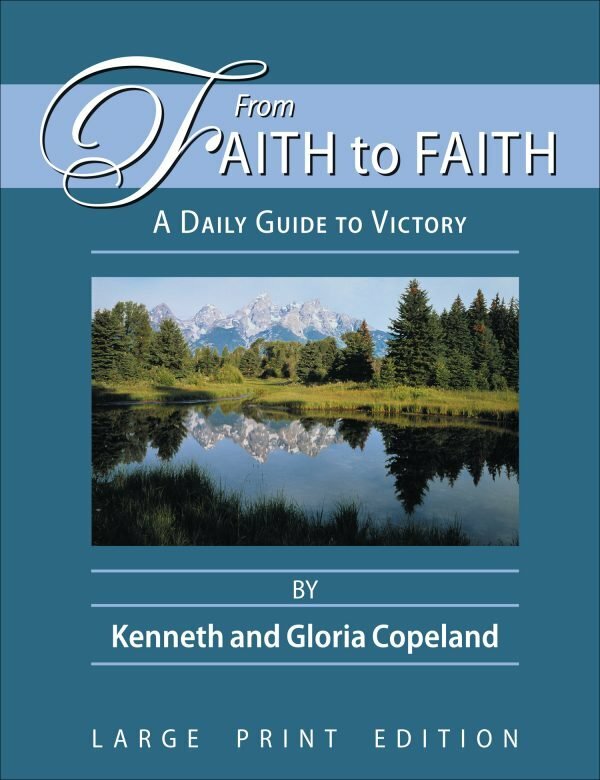 Now available in large-print edition, the best-selling From Faith to Faith daily devotional by Kenneth and Gloria Copeland deals with real living. 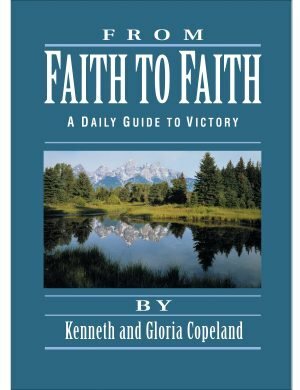 From their own experiences, the Copelands know the fight of faith isn’t won overnight. 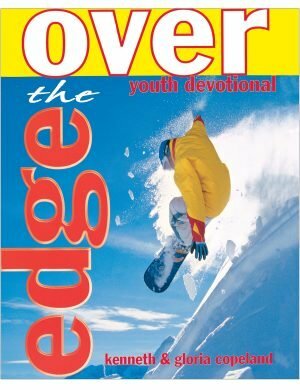 It’s won little by little, in the practical territory of everyday life. 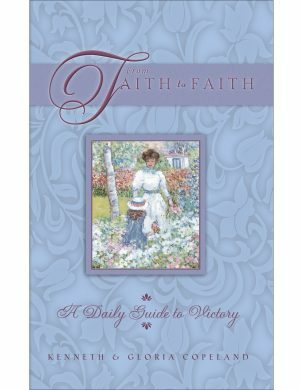 From Faith to Faith talks about the struggles you face every day—struggles with weariness, irritation, children, finances, even overeating. 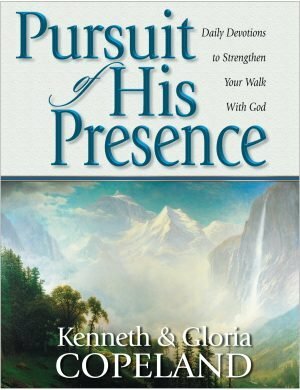 Kenneth and Gloria show readers how, by applying the Word of God, they can make major changes for victory in every area of their lives.